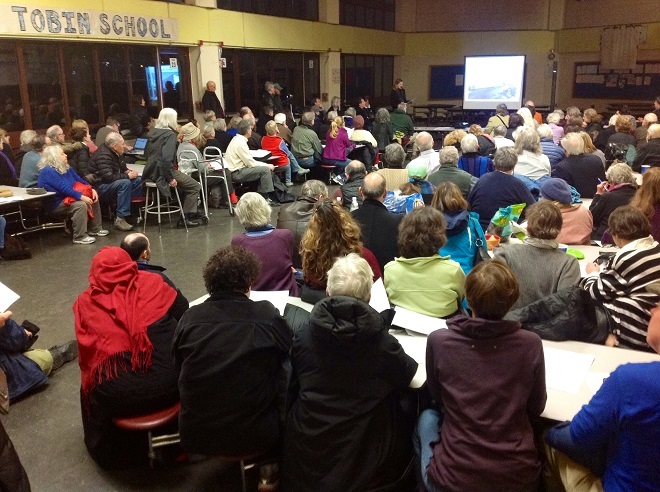 About 150 Cambridge residents gathered on March 24 at the Tobin School for our group’s first meeting to share concerns about the “tsunami of development” underway in the Fresh Pond/Alewife area of Cambridge. In addition to residents from all areas of the city, attendees at our town-hall style forum included MA Rep. David Rogers and Cambridge City Councillors Dennis Carlone and Marc McGovern, and Carlone aide Mike Connolly. Also present were School Committee member Patty Nolan, former Councillor Minka von Beuzekom, and staff aides to MA Rep. Jon Hecht and Cambridge Mayor David Maher. 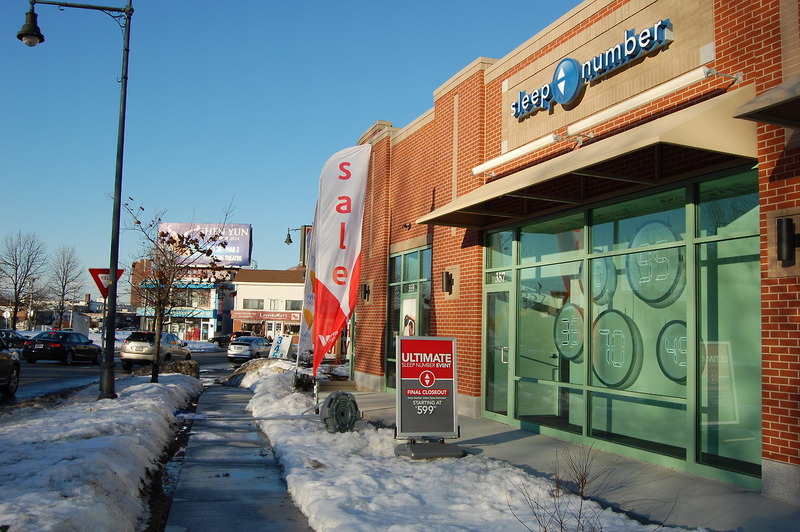 Like living near Fresh Pond? The future of Huron Village, as we know it, is on the line. 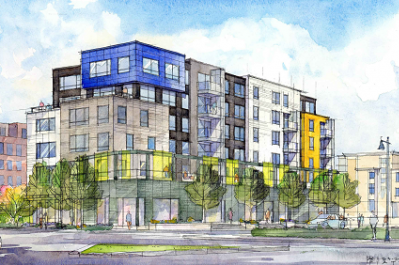 Thousands of new units are in the pipeline, including 93 more units proposed at 75 New St. between Fresh Pond and Danehy Park, 20 units planned for the former Tokyo restaurant site, and 108 units on Concord Ave. at Wheeler St. by Trader Joe’s. 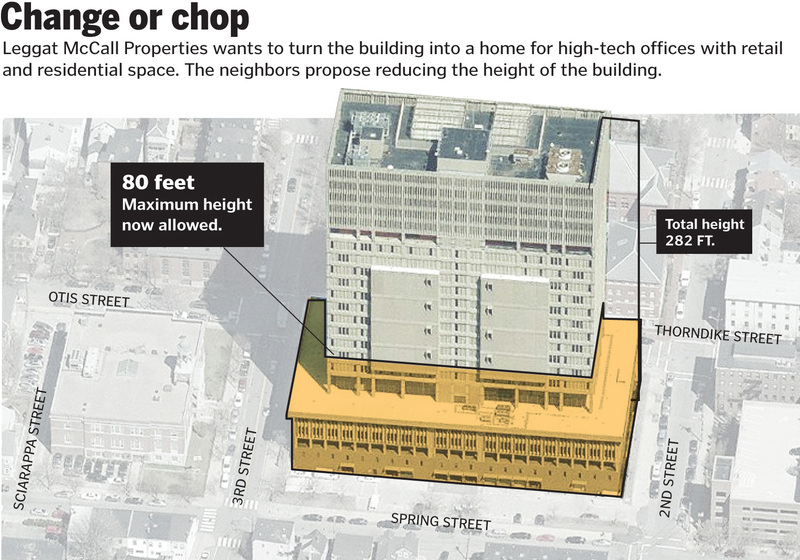 The majority are small luxury units; where is the affordable family housing we need? See map of recent development. When will we reach the tipping point? The Fresh Pond Residents Alliance invites you to a discussion forum. Share your concerns and ideas. Learn what residents can do to ensure that future growth is sustainable. Help preserve the future quality of life in our neighborhood! 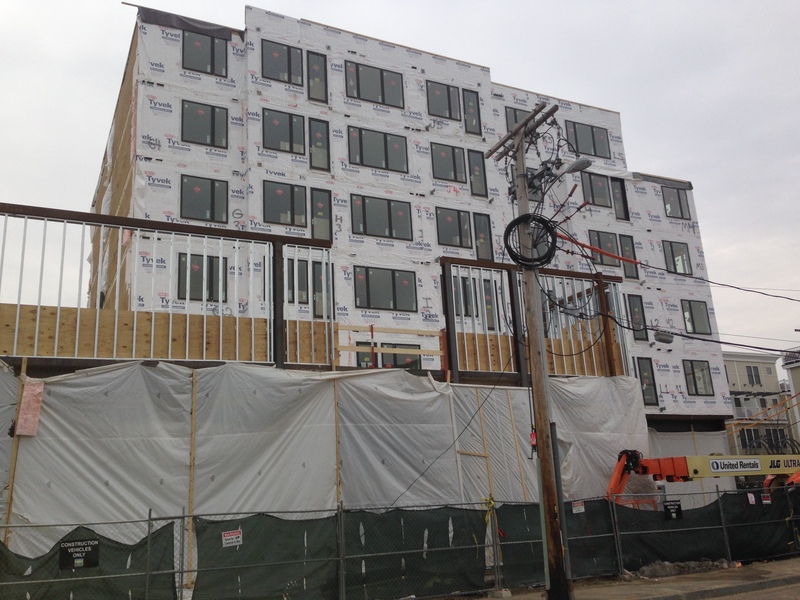 Phase I of a 108 unit + retail development on corner of Concord Ave. & Wheeler St. by Trader Joe’s. Traffic on Wheeler empties onto Concord right at the rotary and will add to traffic going in and out of the shopping center at the same intersection. A nightmare for drivers and people going to and from Fresh Pond Reservation. Coming soon: A 4-story, 20-unit condo building will replace the former restaurant at 307 Fresh Pond Parkway (see developer’s plans). 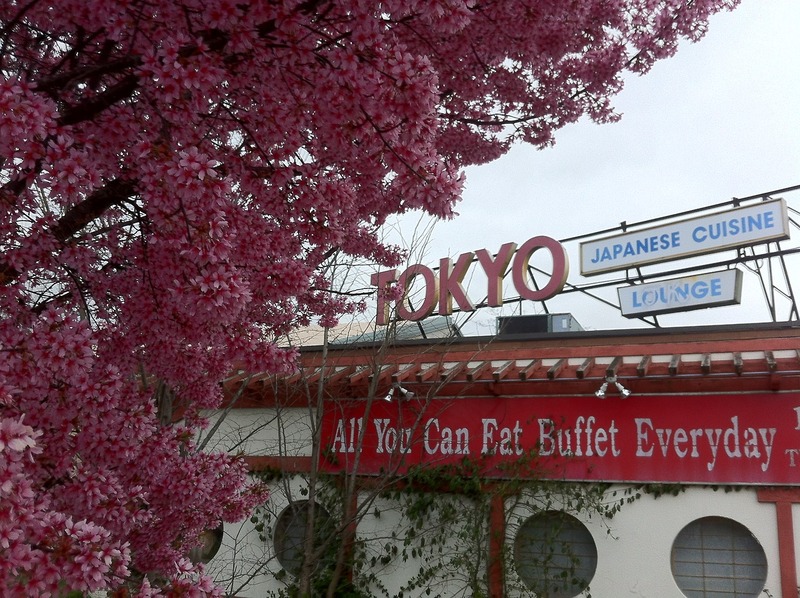 Once popular, the restaurant has been shuttered for many years and the owner has neglected the site, allowing windows to remain broken and weeds to grow unchecked. 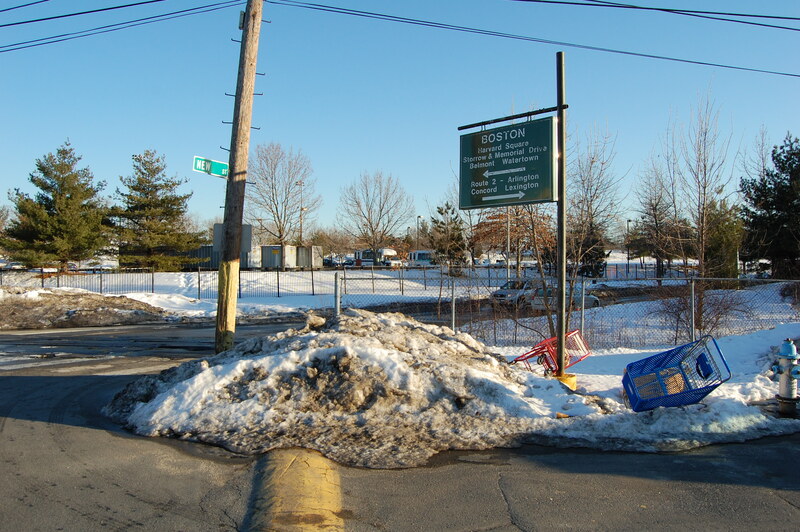 Snow is seldom shoveled from the sidewalk, which is heavily used by pedestrians and cyclists to access the signaled crosswalk to Fresh Pond Reservation. An ugly chain link fence surrounds the parking lot. No question, the derelict property is an eyesore and the site could be put to better use. Despite the tacky banners, this is not the intended way to enter these stores.